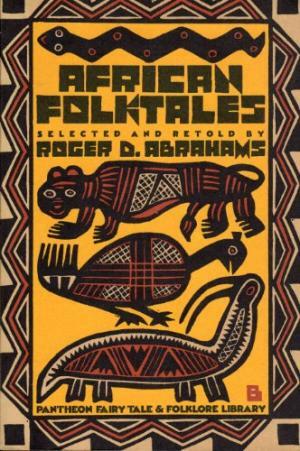 The deep forest and broad savannah, the campsites, kraals, and villages - from this immense area south of the Sahara Desert the distinguished American folklorist Roger D. Abrahams has selected ninety-five tales that suggest both the diversity and the interconnectedness of the people who live there. The storytellers weave imaginative myths of creation and tales of epic deeds, chilling ghost stories, and ribald tales of mischief and magic in the animal and human realms. Abrahams renders these stories in a narrative voice that reverberates with the rhythms of tribal song and dance and the emotional language of universal concerns.